Interested in helping us out at Kodama? Starting in late May, we will be opening the farm to volunteers every Saturday and Sunday. In exchange for three hours of work per week, our volunteers will take home a full share of seasonal fruit and vegetables. In addition to providing us with much-needed help during the growing season, this program will give you the chance to learn about the work that goes into operating a small-scale farm. 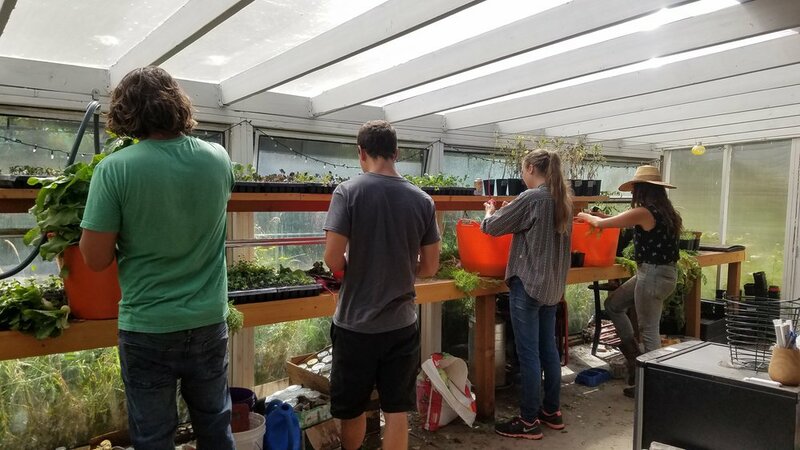 Volunteer duties will include harvesting, transplanting, weeding, among other farm projects such as orchard maintenance, animal care, and more. If you are interested in joining the workshare program, please contact us and we will get back to you with more information.